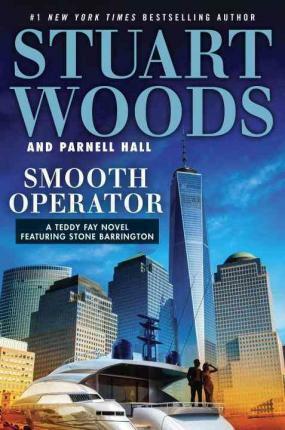 Stuart Woods is the author of more than sixty novels, including the #1 New York Times bestselling Stone Barrington series. He is a native of Georgia and began his writing career in the advertising industry. Chiefs, his debut in 1981, won the Edgar Award. An avid sailor and pilot, Woods lives in Florida, Maine, and New Mexico. Parnell Hall has been an actor, screenwriter, and singer/songwriter. He is a former president of the Private Eye Writers of America and a member of Sisters in Crime. He has been a finalist for an Edgar, 2 Lefty, and 3 Shamus Awards. Hall lives in New York City.